Welcome to Cooperative Purchasing Connection! 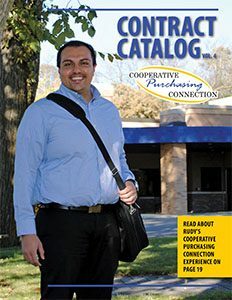 Schools, local governments, and nonprofits have full access to the Cooperative Purchasing Connection (CPC). We offer a wide variety of competitively solicited contracts for capital projects, copiers, furniture, classroom and office supplies and more! Not only do you get great pricing, certain suppliers offer free shipping, free consultations and extended warranties. Review all of the contracts by clicking on the Meet Our Vendors tab. Like to purchase online? 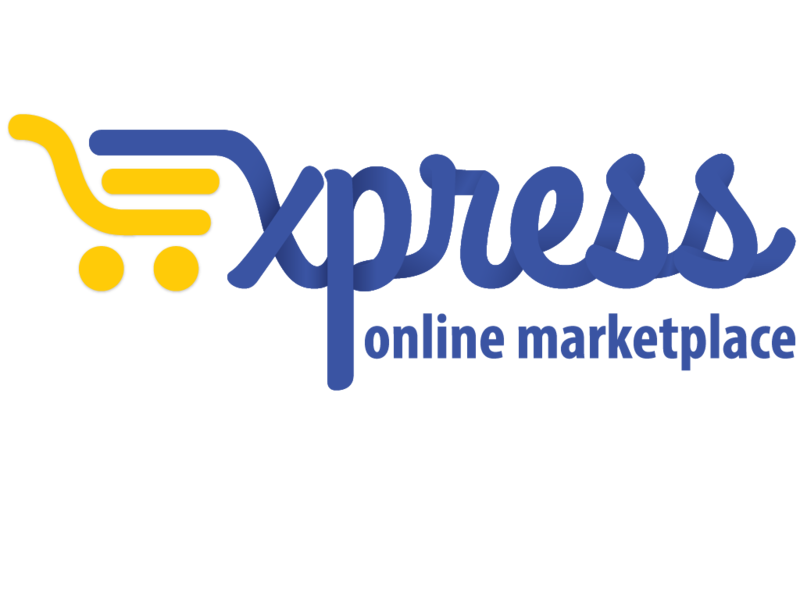 Use Express, our online marketplace. This free-to-use online marketplace allows you to purchase from multiple suppliers with one login and one password. Sign in or register on the right-hand side of the page. We are confident you will find great value in the CPC contracts. If you have any questions call us at 888-739-3289 or email us at info@purchasingconnection.org.